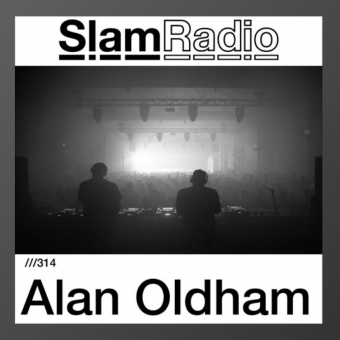 Born and raised in Detroit and based in Berlin, Alan Oldham a.k.a. DJ T-1000 has been called „Detroit Techno’s Renaissance Man,“ Not only is he the owner of the legendary Detroit labels Generator and Pure Sonik, and a veteran international techno DJ, the Detroit-born polymath is also an accomplished graphic illustrator, known globally for his iconic artwork for Djax-Up-Beats, +8 Records, Transmat, Astralwerks and many other electronic music labels. 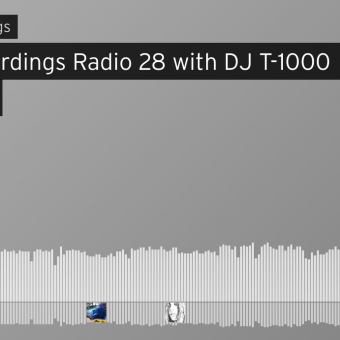 A globally-known DJ, Oldham as DJ T-1000, still keeps to his old Underground Resistance vinyl roots. 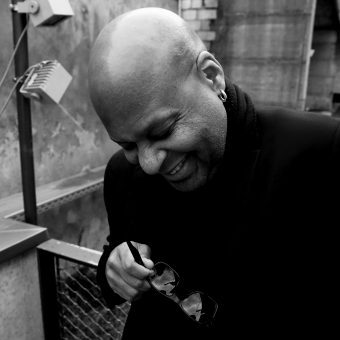 He is a veteran headliner of such festivals as Love Parade (DE), Awakenings (NL), E-Troit Festival (NL), N.A.M.E. Festival (FR), and Movement (USA). 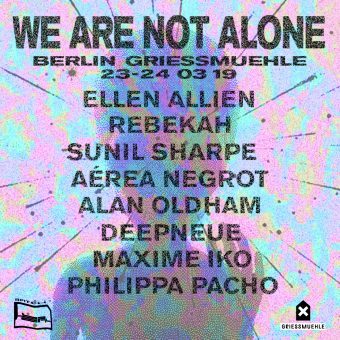 He has been a resident at both Tresor Berlin (DE) and Moog Barcelona (ES), as well as regularly playing dates all over Europe and the world, including such recent Asian destinations as Manila and Shanghai. Oldham is also behind the Detroitrocketscience alias, which has spawned an acclaimed series of sci-fi inspired 10-inch releases and an all-digital DJ set-up that is more streamlined and modernistic than the old-school vinyl approach. Vienna, Lyon, the legendary Hammerhalle at Sisyphos, and Globus in Berlin have recently hosted Detroitrocketscience sets. 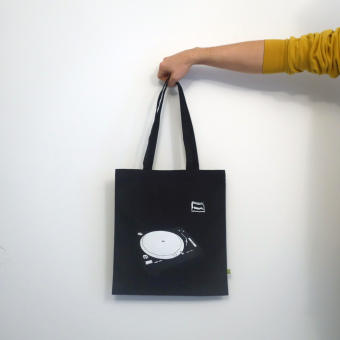 Beginning in 2011, the immensely-talented Oldham launched a series of successful, sold-out art happenings in Paris, Amsterdam, Los Angeles, Barcelona, Vienna, and Berlin, translating his comics-inspired, techno-defining Djax-Up-Beats style to paint and canvas! His originals are owned by the likes of Derrick May, Radio Slave, Ben Sims, Steve Bug, Cisco Ferriera (The Advent), Marsel Delsin (Delsin Records), Steve Parker, Ritzi Lee, and other famous techno notables. Commissioned work, most recently for Berlin’s legendary Dr. Motte, also fills his daily schedule.